Serving the Asheville Area and the High Country. HomeSuccess StoriesEncore Travel of Banner Elk says "Thanks, High Country SCORE"
Encore Travel of Banner Elk says "Thanks, High Country SCORE"
Transitioning from a part-time business is something very different from starting a successful full-time business from inception. One local company opted to work with SCORE to help build a firm foundation. 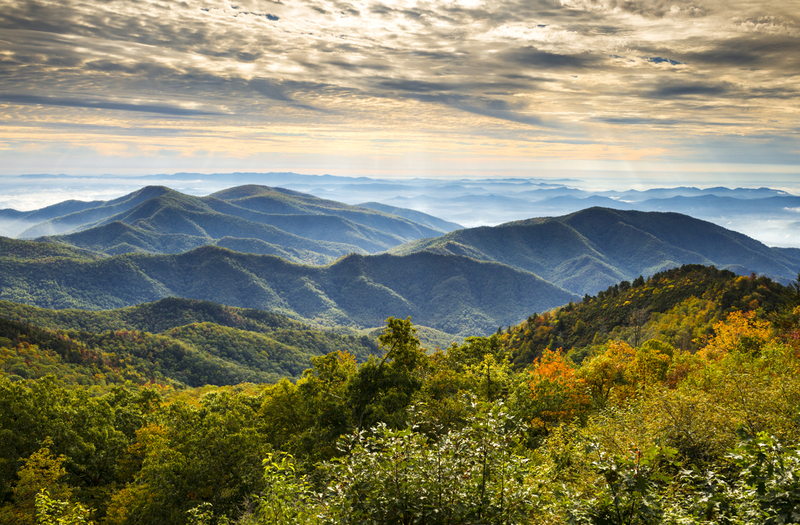 Wendy Snider, owner of Encore Travel in Banner Elk, NC describes how the team at High Country SCORE is helping her grow and succeed. Read about their process in this article from the Fall, 2017 issue of Carolina Mountain Life.